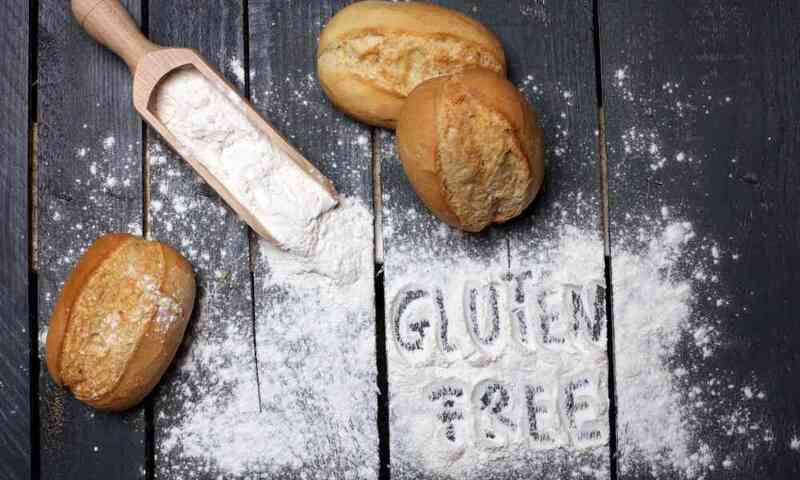 ​​Let’s talk gluten free foundations. 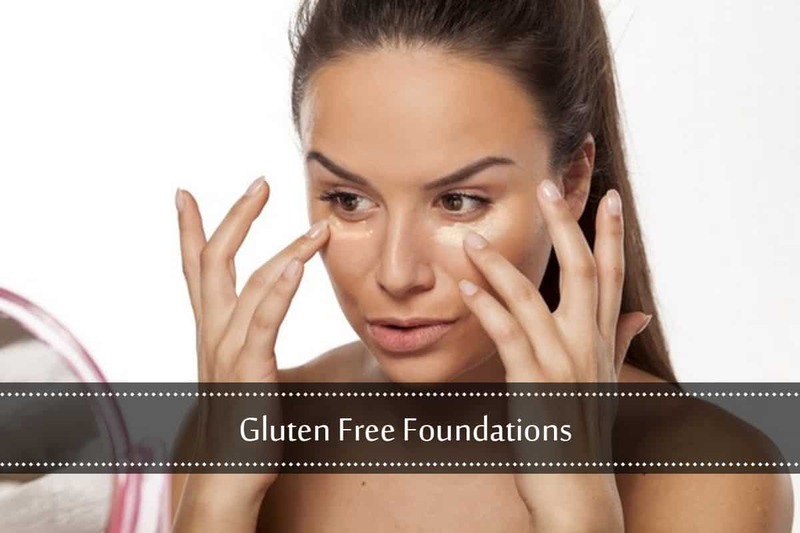 Whether you’re hoping to conceal those unwanted blemishes or simply wish to smooth out your complexion for a flawless finish, this post on gluten free foundations will come in handy when choosing the perfect foundation for your skin! Please note that we have included companies that may have a small chance cross-contamination. 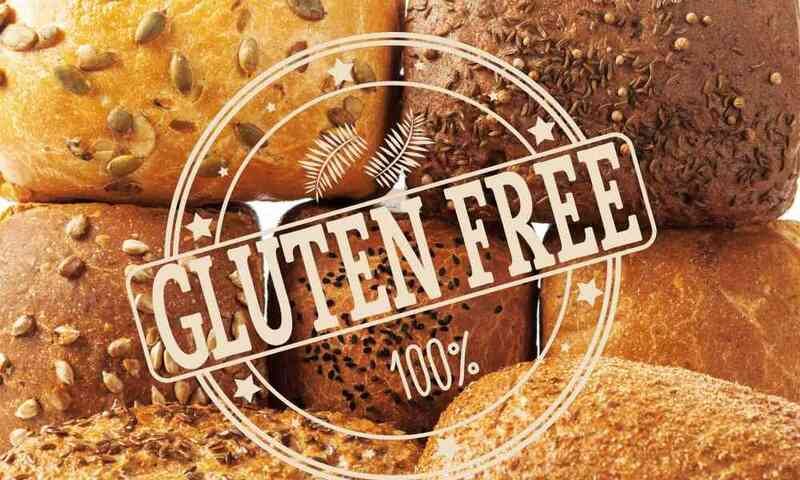 We’ve done this because some ladies visiting our website are gluten free due to Celiac and some by choice/looking for cleaner ingredients. Thus, I’ve listed each of those foundations accordingly, so you can pick what’s best for you! Ecco Bella Natural Liquid Foundation: All Ecco Bella products are ​wheat free, gluten-free, paraben-free and completely vegan. Elf Flawless Finish Foundation: To create an oil-free and flawless finish, you’ll want to try this liquid foundation that will also protect your skin from the sun. 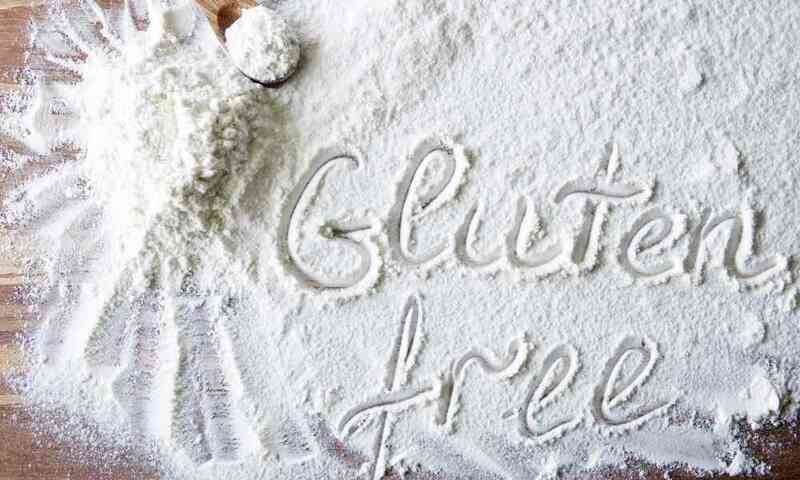 According the rep at elf Cosmetics, all elf products and formulas are gluten free. 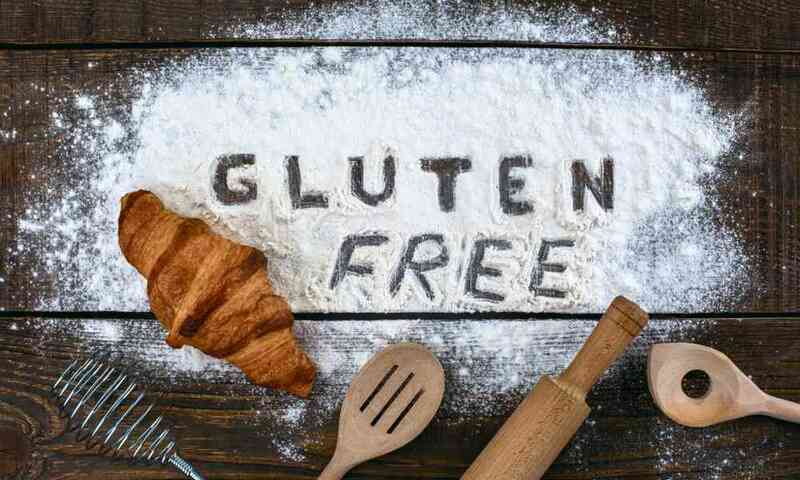 That being said, their foundation are made in a facility where other products with gluten are made, so please be aware there is a chance of cross contamination. You can find this foundation at Target. ​Afterglow Cosmetics​: This is a line of certified gluten free, organic & paraben free. 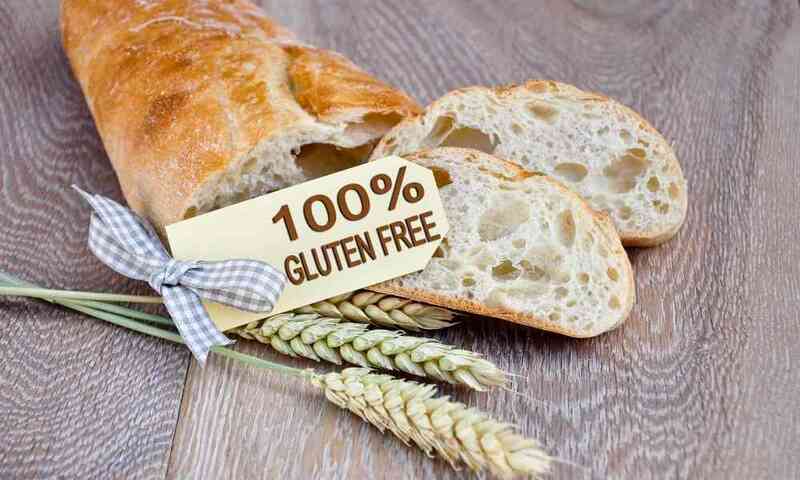 They only sell gluten free cosmetics, you can purchase them online. ​​​​​​​​​Almay Clear Complexion​: This foundation is for those who want to help clear blemishes and give your skin a shine-free base. Almay’s Clear Complexion Foundation contains blemisheal technology™ to help your skin stay blemish free. 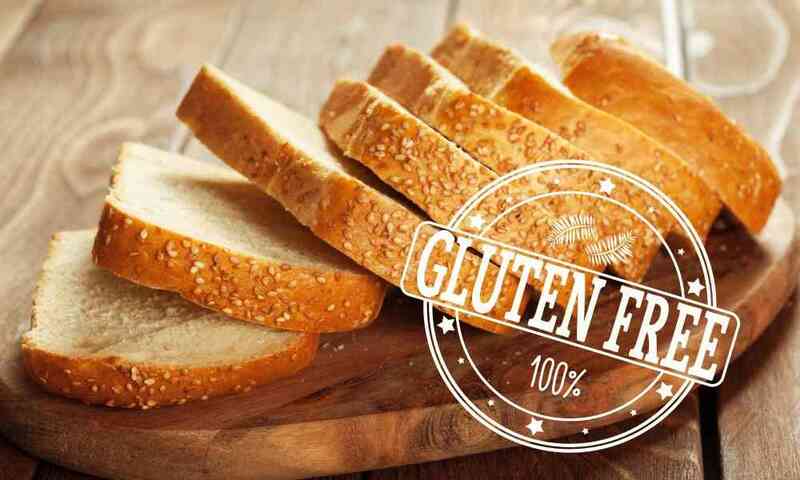 If you are gluten free by choice and not necessity, this may be your product due to no gluten is present in this product’s ingredients, however, a lack of contamination cannot be guaranteed due to the way the ingredients are manufactured and transported. ​​​​​​​​​​100% Pure Cosmetics Foundation​​: This is a line of gluten free, vegan, 100% natural, and toxin free. This foundation is light weight and contain some light weight oils to moisturize the skin as it covers. You can purchase this affordable foundation online. ​​​​Neutrogena Mineral Sheers Loose Powder Foundation​: Combining a protective coverage with a silky-light natural look, you’re sure to love how this natural look will glide on. This Neutrogena foundation does not contain gluten, as gluten is NOT added during production, but they cannot guarantee that cross-contamination does not occur during transport. 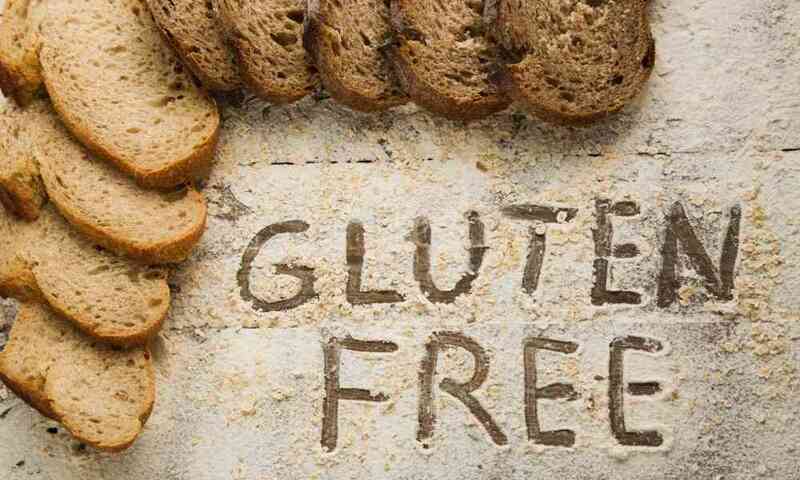 Thus, this product may be for those who are gluten free by choice. ​​COVERGIRL Clean Sensitive Skin Liquid Foundation​: Helping to minimize irritation and redness, while giving you a smooth application, the CoverGirl Clean foundation could be the right pick for you if you tend to have sensitive skin. With no fragrance and no oil, your delicate skin will approve. HUGE TIP for CoverGirl products: Gluten is added in very low levels to the fragrance included in many of the CoverGirl foundations. Look for FRAGRANCE FREE products to be safe. Boots No7 Lift & Luminate: For a soft, shine free finish, and SPF15 to boot, you’ll want to check out this unique formula from Boots. According the Boots Rep, the entire line of No7 foundation products are gluten free. ​Revlon ColorStay​: This 24 hour foundation has been formulated for normal to dry or combination to oily skin and with its lightweight formula, it will not cake, fade, or rub off during your busy day and will last into the evening. 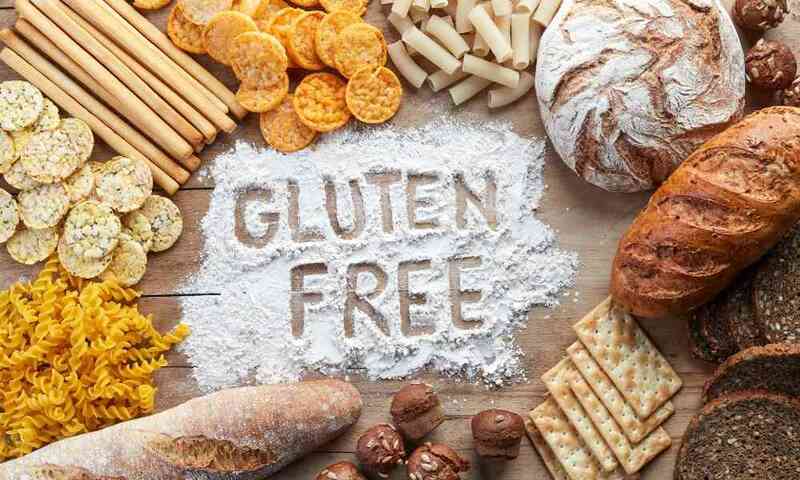 Revlon does not use or add gluten or gluten derived ingredients to their products, but cannot guarantee 100% gluten free, as cross contamination can occur during manufacturing and transport. 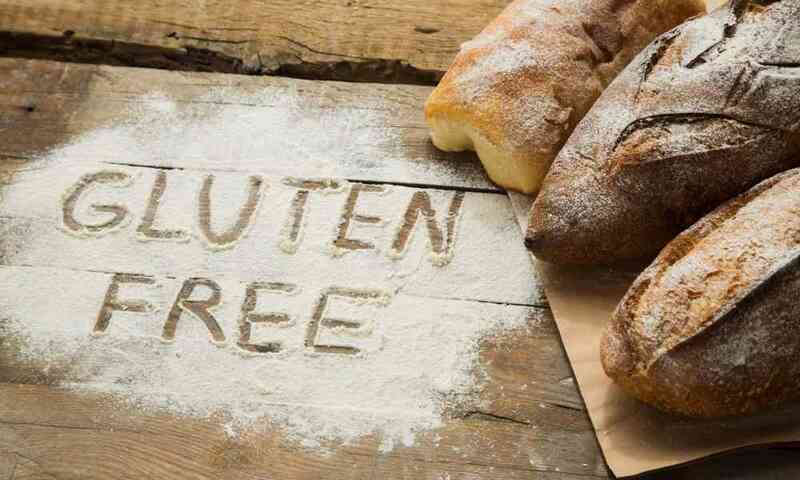 Thus, this product may be for those who are gluten free by choice.